We offer an in house fitting service, enabling us to provide a complete solution for Tiles Chippenham – including planning, measuring, designing and installing – from start to finish. 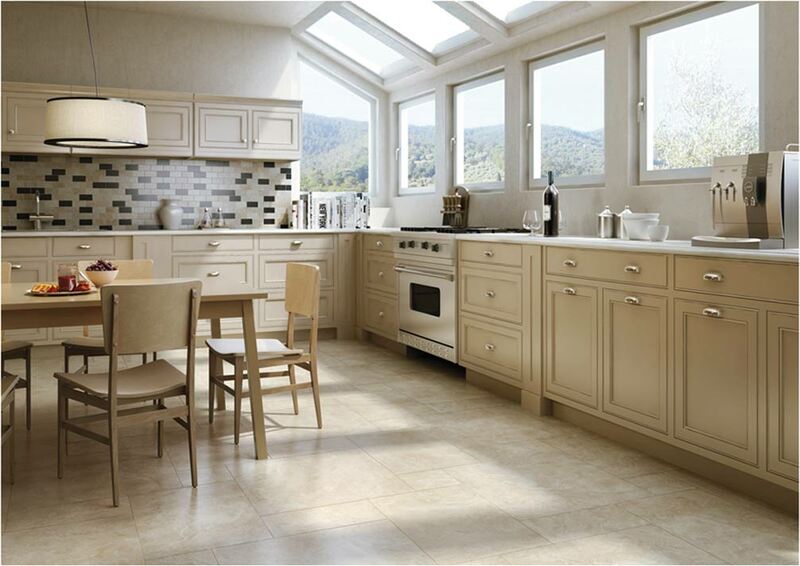 For peace of mind and value for money, you need look no further than the Tile Gallery Chippenham. Whether it’s floors or walls, we’ve got it covered. We have a selection of bathroom room settings so that you can see the tiles on display, just as it would be within your home. 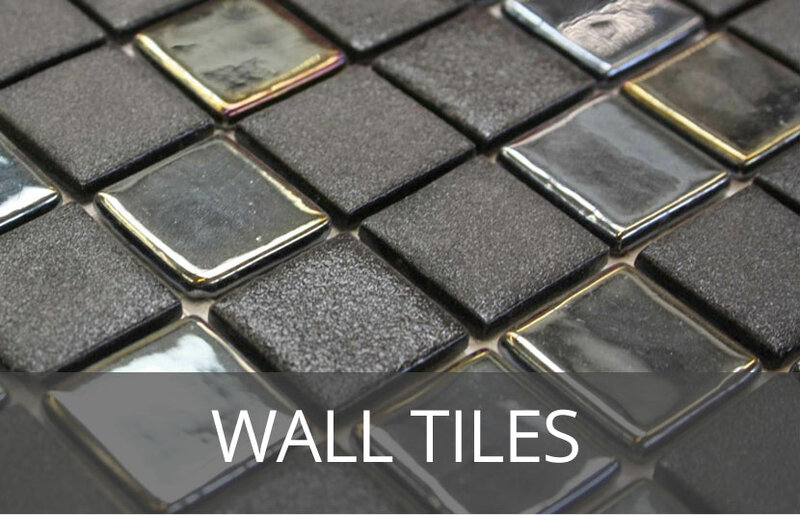 We have wall and floor tiles to cover all areas of the home and are happy to source specific tiles for you. We offer a sample tile service free of charge, enabling you to place your chosen tiles in your home settings. We can supply any tiles and adhesives or cleaning / sealing products from a vast range of companies, listed below. Please click on the logos provided to be taken to each company’s website. Our staff are always on hand to offer friendly assistance and advice. We are also happy to arrange for your orders of Tiles in Chippenham to be delivered to your home.